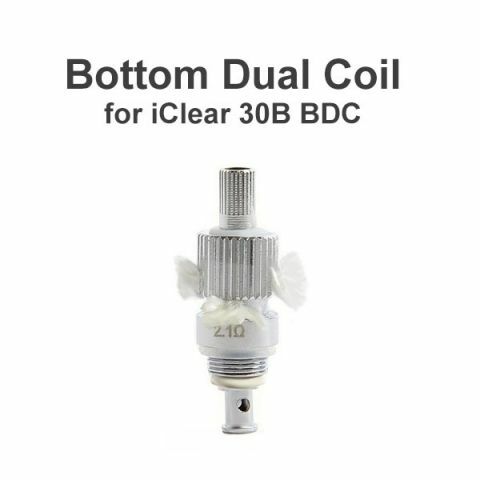 The replacement coil unit for the Innokin iClear 30B Dual coil clearomizer. The coil unit can be easily screwed on and screwed off, so that customers could replace the coil unit by themselves when it's burnt out or needs clean. 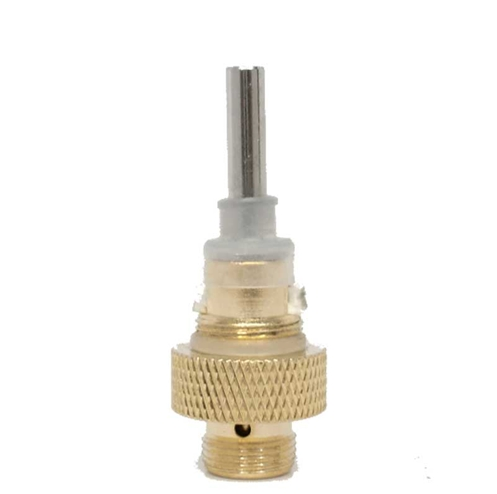 Simply screw the bottom part from cartomizer, remove the old coil unit from the bottom base, replace with new one!